We are leading manufacturer, supplier and exporter of Brass Binocular with Stand Nickel. 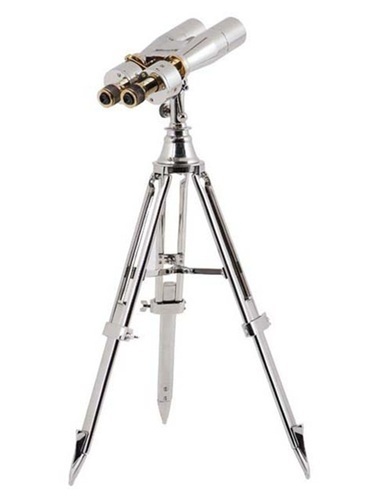 Attractive nautical brass binocular with extendable brass stand which makes it very beautiful gift for anyone. The size of binocular is 10 inch. Also available in nickel plated & polished.